Have you ever read Dr. Seuss? I’m pretty sure everyone with kids has! Did you know that Dr. Seuss created the name of one of our favourite science experiments? 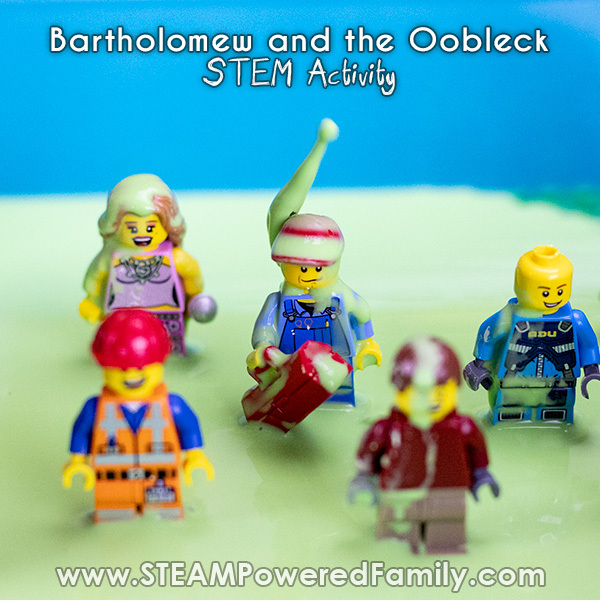 Yup, Oobleck got it’s name from Bartholomew and the Oobleck, a story about a bored king with a team of magicians at his disposal. You can imagine the chaos! 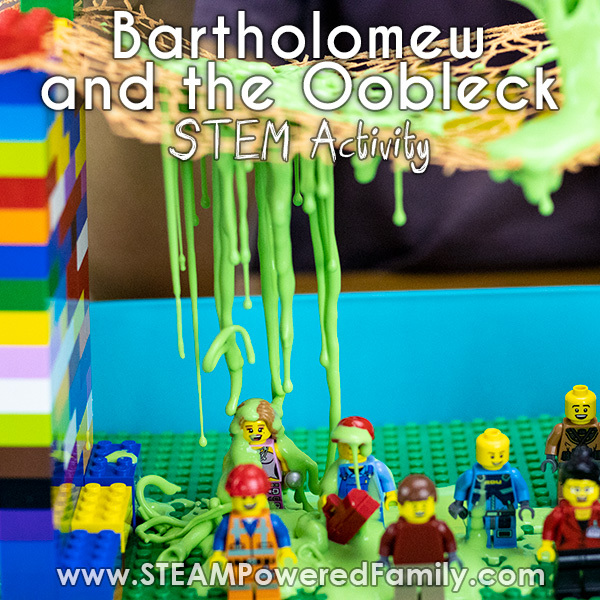 So we created our own Bartholomew and the Oobleck inspired STEM activity to recreate the story. It was marvelously messy hands on STEM learning! 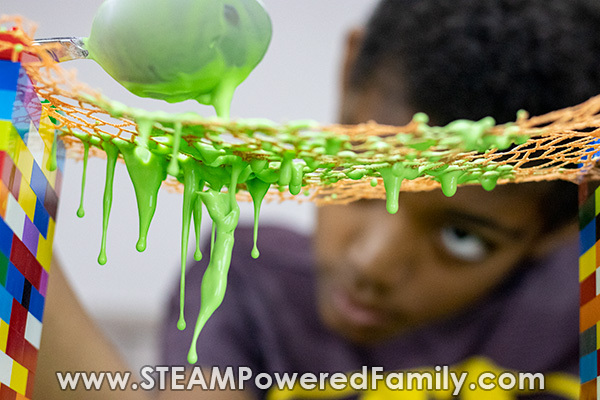 We love a great science experiment, especially when it is a rule breaker like Oobleck. Known as a non-Newtonian fluid, oobleck breaks Newton’s Laws of Fluid Dynamics. To understand this law think about how liquids normally behave. Water flows smoothly and freely, but mix in a bit of dirt to create mud and it slows down. This is because the dynamics (behaviours) of fluids are affected by their viscosity and density. 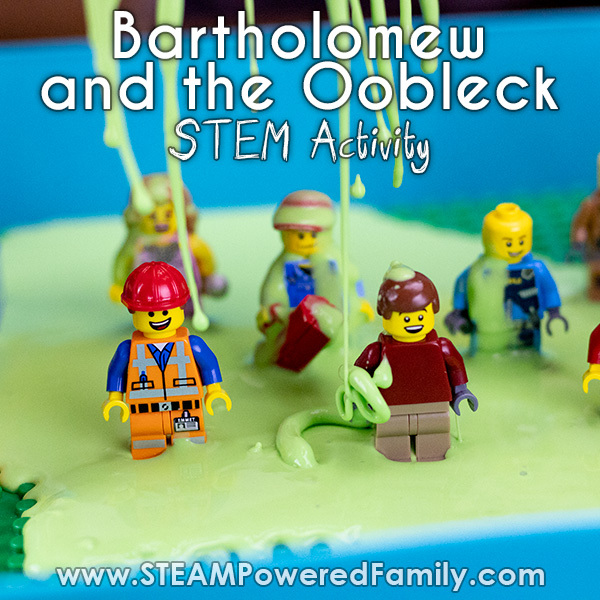 Want to learn more about the science of oobleck? Check out this article on our Colour Changing Oobleck or our Glow in the Dark Oobleck Activity for lots of great scientific details. 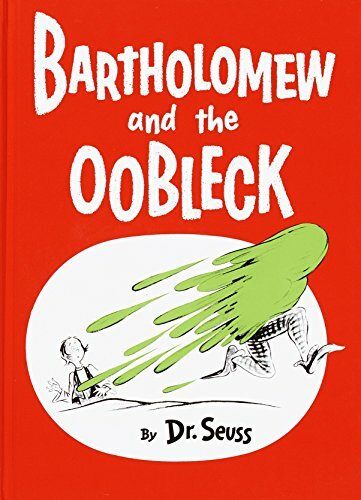 As much as we love oobleck, we had never read the book that inspired the name. So I set out to get the book and add it to our collection. It turns out this was a little harder than I anticipated. See the book was published in 1949 (and won the Caldecott Honor–winning picture book 1950). Since this book is quite old, it wasn’t available in any of my local bookstores. In the end I ordered it online. It was definitely worth it (even though I do prefer to visit bookstores in person!). The book is about a bored king, King Derwin of Didd. Why is he so bored? He is bored by the weather. Sun, rain, fog and snow are just much too boring for him. So he tasks his team of royal magicians to create a new weather to make him happy. 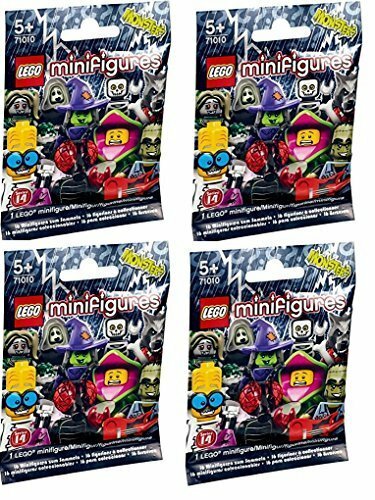 The result is this sticky, gloppy creation that rains from the skies and creates complete havoc for the entire village. 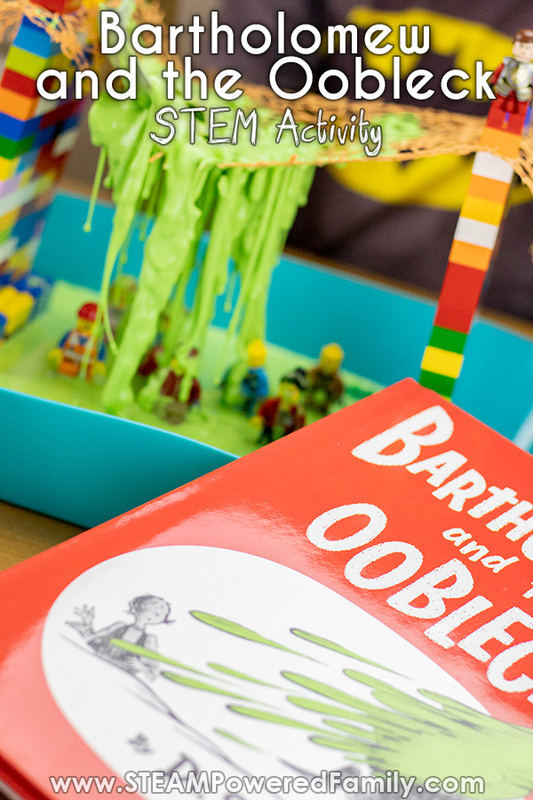 In the end the king learns a valuable lesson about the power of words and we are introduced to the wonders of oobleck! After reading the book we decided it would make amazing inspiration for a STEM activity. 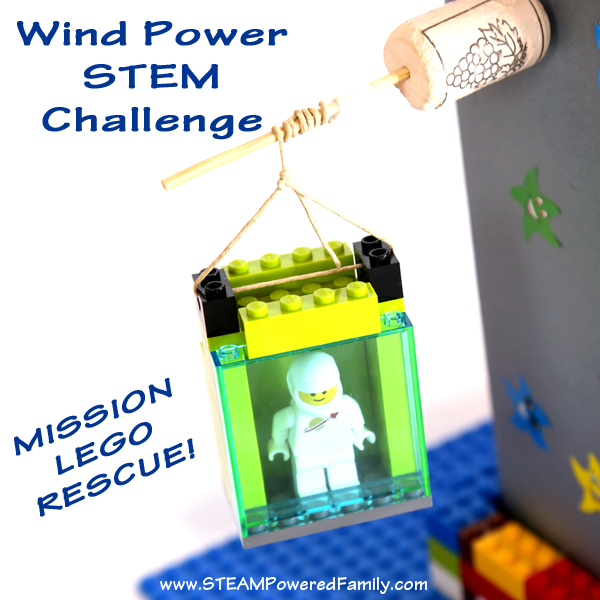 To do this STEM activity you will need items you likely already have laying around the house. 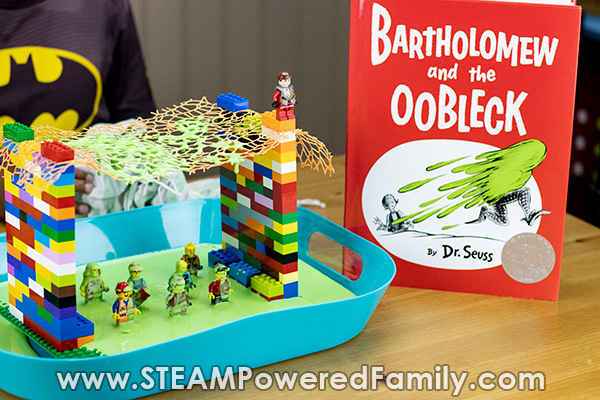 Bartholomew and the Oobleck – it makes sense to have the book so you can do this as a full unit study! After reading the book together, we were ready for our oobleck STEM activity. First up we needed to build our “village”. We built two walls with 2x bricks on a baseplate. Then we attached our mesh to the top. The weight of the oobleck did cause our walls to tip in. So we supported the walls with a few extra bricks at the bottom. 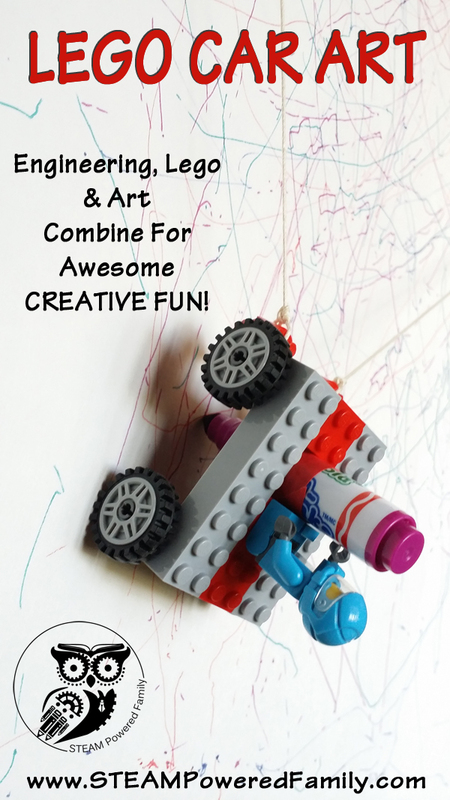 Next time I would encourage the kids to come up with other ways to make the walls sturdier, such as adding beams or a grid to the top. This worked, but it wasn’t the most stable construction with the weight of the oobleck added to the top. Next we added our villagers! 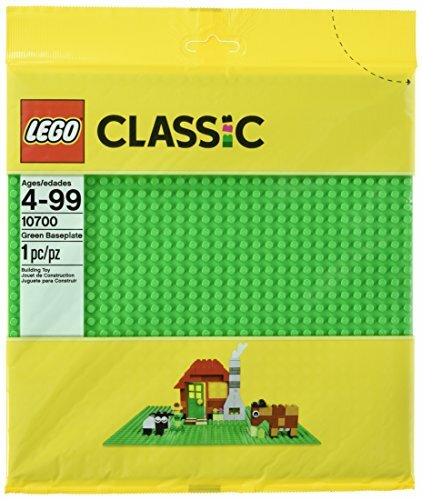 Don’t they look like happy little villagers just going about their day? Except of course the oobleck raining down on their heads! 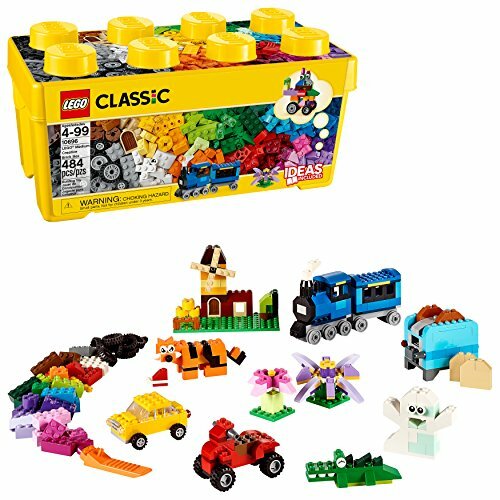 Once it was all built we carefully placed it all in a large shallow lipped tray to catch all the mess. Then we placed it on a table in an easy to clean up area. 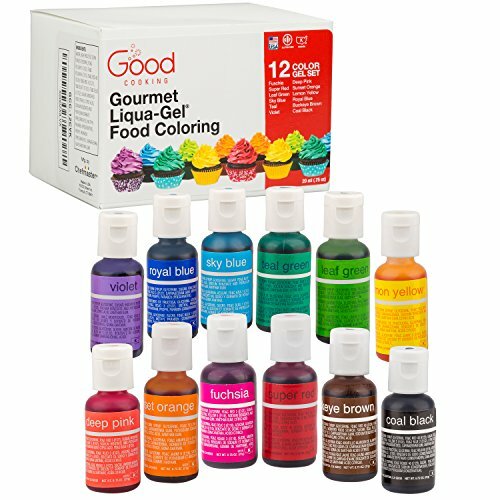 Oobleck is messy fun, so always plan ahead for easy clean up. Now it was time to mix up our oobleck! Oobleck is soooo easy to make. 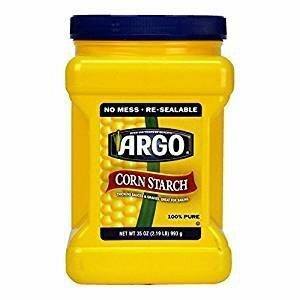 Simply take 2 cups of cornstarch and 1 cup of water and add to a large bowl. Since the oobleck was green in Bartholomew and the Oobleck, we coloured our water green first before mixing it with the cornstarch. Almost immediately you will start to see that non-Newtonian fluid dynamic as you try and mix it all together. The trick is to move slowly. The more pressure you place on the oobleck the harder it will get. Once mixed it was time to reenact the book! Before we started my son insisted on adding a minifig to represent King Derwin. He chose a knight and placed it at the very top, where he could see the chaos he unleashed on the people. 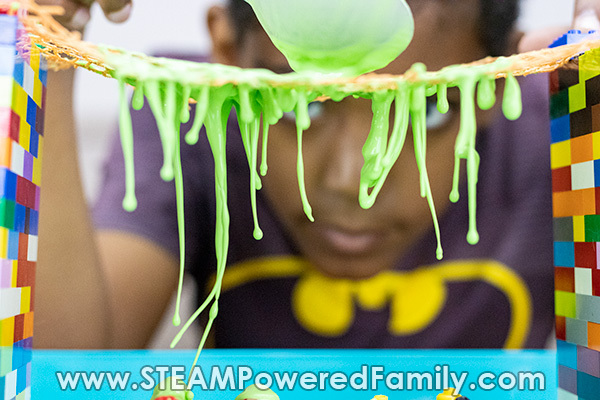 Now it was time for the magicians to unleash their magic goop – Oobleck! We carefully scooped up the oobleck and added it to the top of our mesh. We watched as it would clump, then run, then clump and run. It was clump as it hit the mesh, then liquify and run through the mesh, but then it would clump again as it hit other bits of oobleck falling down. As it hit our village and our innocent villagers it would once again clump. It was fascinating to watch! Now if your children have never used oobleck, you should spend some time letting them explore the properties of oobleck with their hands. It is such a cool substance that turns solid under pressure and liquefies when you remove the pressure. Having an understanding of those properties before starting this experiment will help them understand why it behaves in such a strange way as it rains down on their village. The gloopy oobleck made for some really funny moments. Oobleck hat anyone? 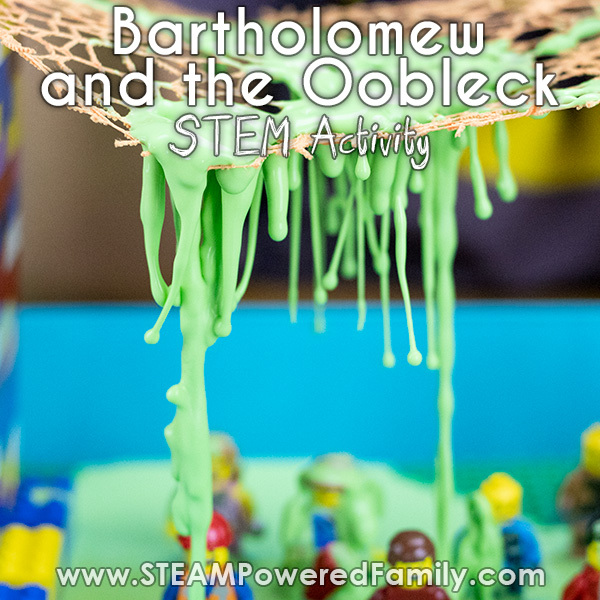 CHECK OUT THE OOBLECK IN ACTION AS IT RAINS DOWN ON OUR VILLAGE! Oobleck is a fantastic science study. Check out some of our other oobleck projects. Have fun exploring this non-Newtonian fluid rule breaker in your science lessons!